The purpose of this study is to better understand the impact of, and circumstances surrounding, intimate partner violence on the lives of Newcomer women and their families. The information gathered in this study will be used to help determine what services are needed to ensure the safety of Newcomer families. - you are over the age of 18 years. • The researchers will ask questions about your experiences of intimate partner violence and the impacts on your family. • The interview to take about 60 to 90 minutes. • Your participation is confidential—your name will not be shared with anyone. • You will be given $50 to thank you for your participation in the interview. • The interview can be conducted anywhere. You can choose wherever is most convenient and safe for you. • If needed, an interpreter will be available so you can participate in your own language. • If needed, you will be given bus tickets or otherassistance with transportation. • If needed, you will be provided reimbursement to assist with costs of childcare. Childcare while you participate in the interview can also be provided, if needed. If you are interested but would like to find out more information first, we will meet with you to discuss the study and answer any of your questions. After that, you can decide if you want to participate. There is no pressure to do so and you can change your mind at any time. 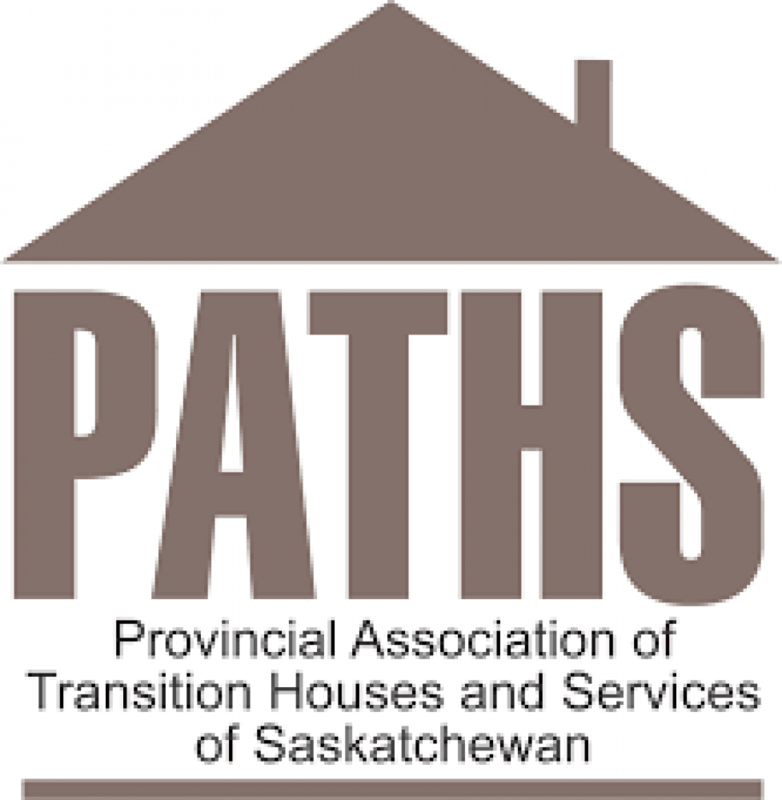 * This research is funded by the Prairieaction Foundation and is a partnership between Provincial Association of Transition Houses (PATHS - Saskatchewan), Saskatoon Open Door, University of Regina, University of Manitoba, University of Calgary, Mount Carmel Clinic Multicultural Wellness Program (Manitoba), and Immigrant Services Calgary (Alberta).